The Changchun Children's Park is more of a park for everyone as everyone from the young to the old can be seen enjoying here. There are many recreational facilities for the kids, like see saw, swings, toy train and many more. 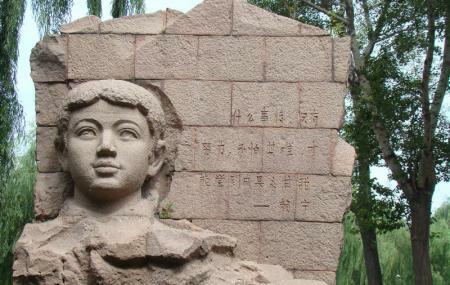 But perhaps the main highlight of the park is ‘The Long March Garden’. It’s a garden which imitates the Long March of the Red Army making children learn the adversities the army faced along with inspiring them to climb the hill and walk through the grasslands. Other than that there are people showing card tricks which can be fun and others who play the Chinese mah-jong. By Bus: No.16 to People Square stop. How popular is Changchun Children's Park? People normally club together Changchun Geological Palace Museum and Changchun Sports Center while planning their visit to Changchun Children's Park.